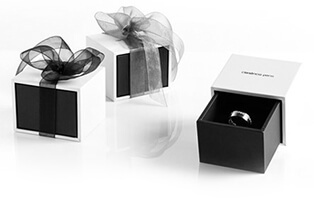 Lovely engagement ring, made of 18K white gold with 11 brilliant-cut diamonds. 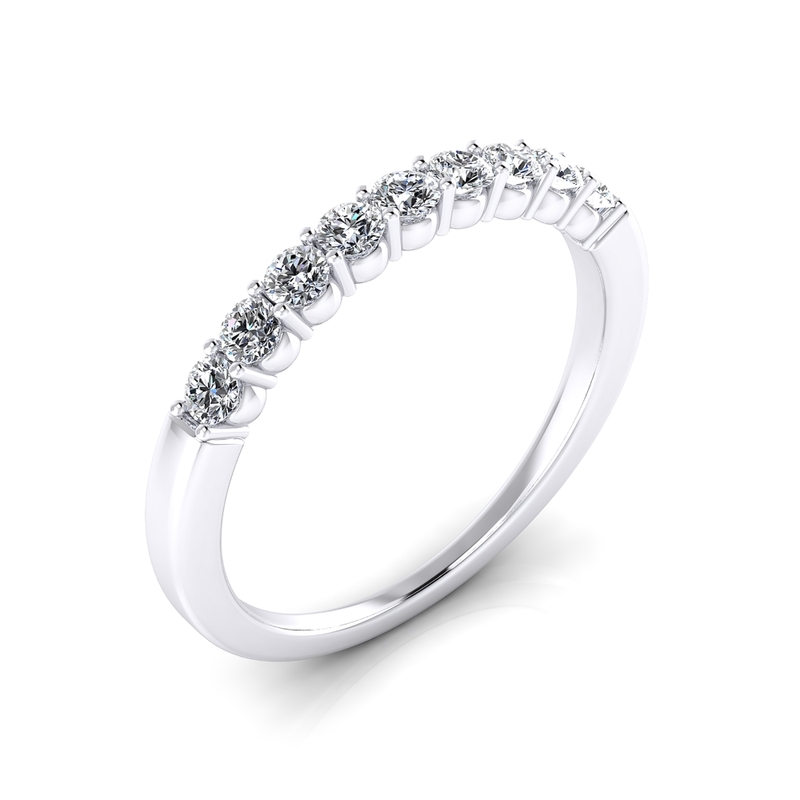 Ring with total weight of 0.35qt: each diamond has a weight of 0.04qt. 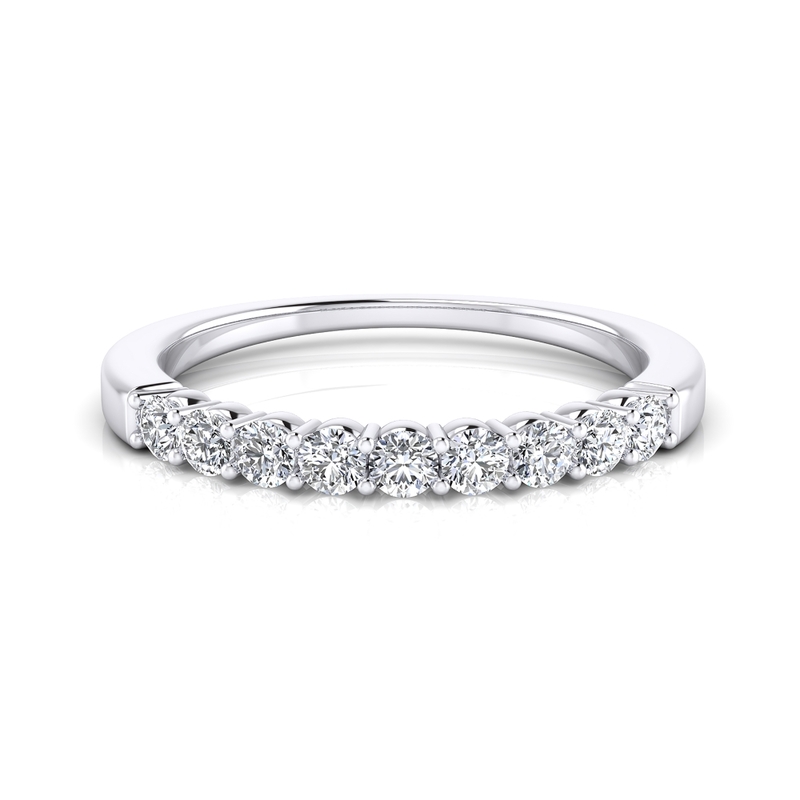 Ring with total weight of 0.55qt: each diamond has a weight of 0.06qt.